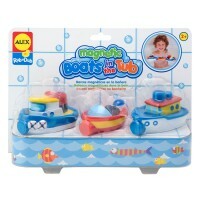 Let's cook and take a bath at the same time with Tub Soup Bathtub Toy by Alex. 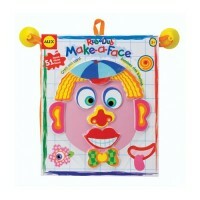 Let's cook and take a bath at the same time! 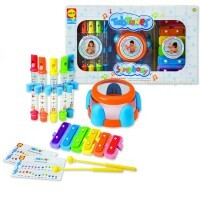 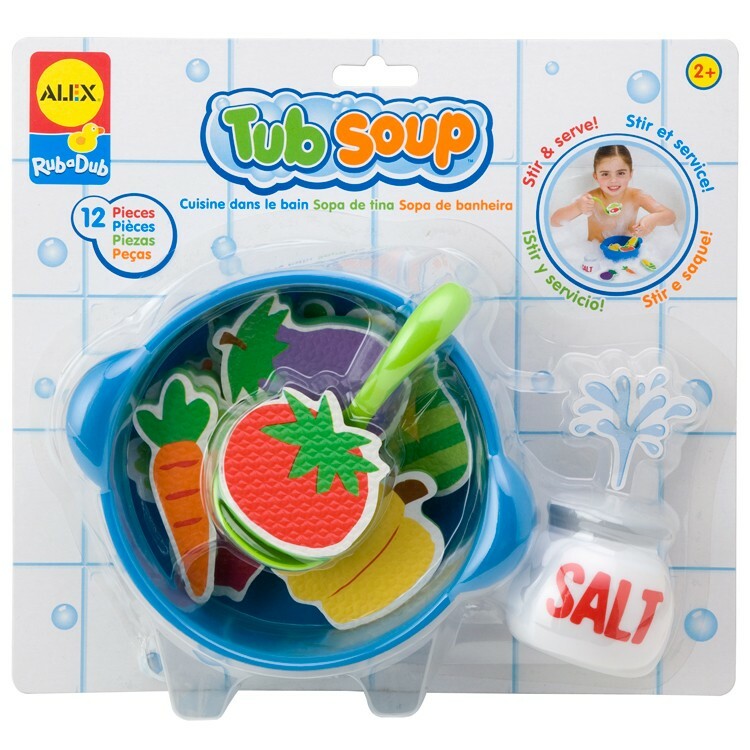 With Tub Soup Bathtub Toy by Alex Toys you can make play soup while in the tub! 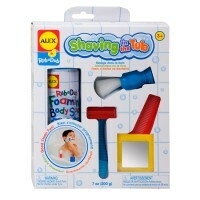 There are 9 foam pieces that stick to the tub wall plus a pot, spoon and salt shaker squirter. 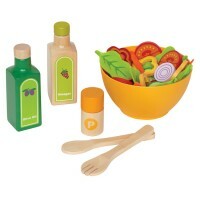 Add a tomato, some corn and mushrooms, a radish and maybe some onions, an eggplant and peas, and a carrot! 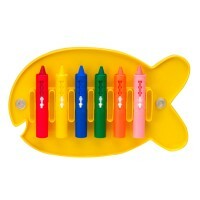 And don't forget to add a little bit of salt, too. 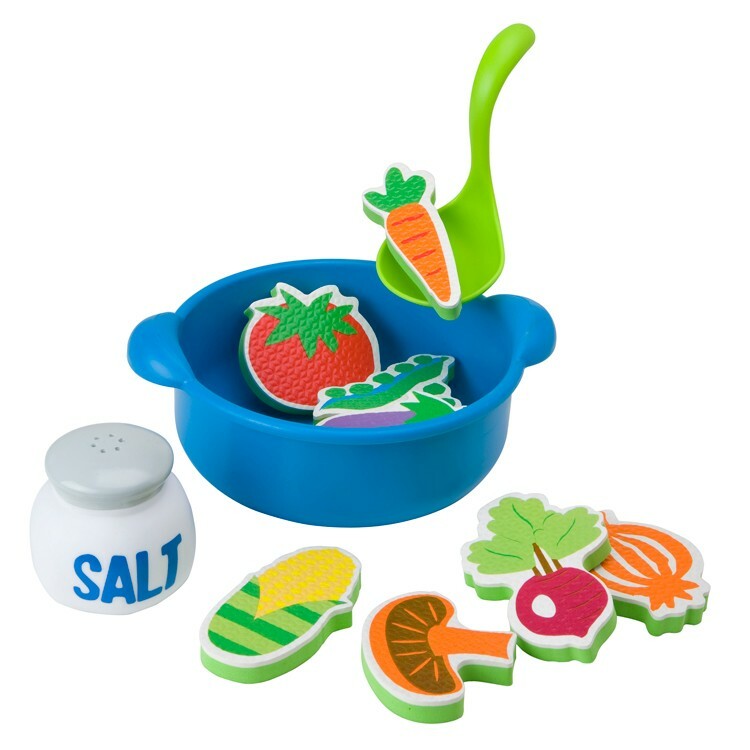 Then mix it all up with a spoon and voila, you have pretend play soup! 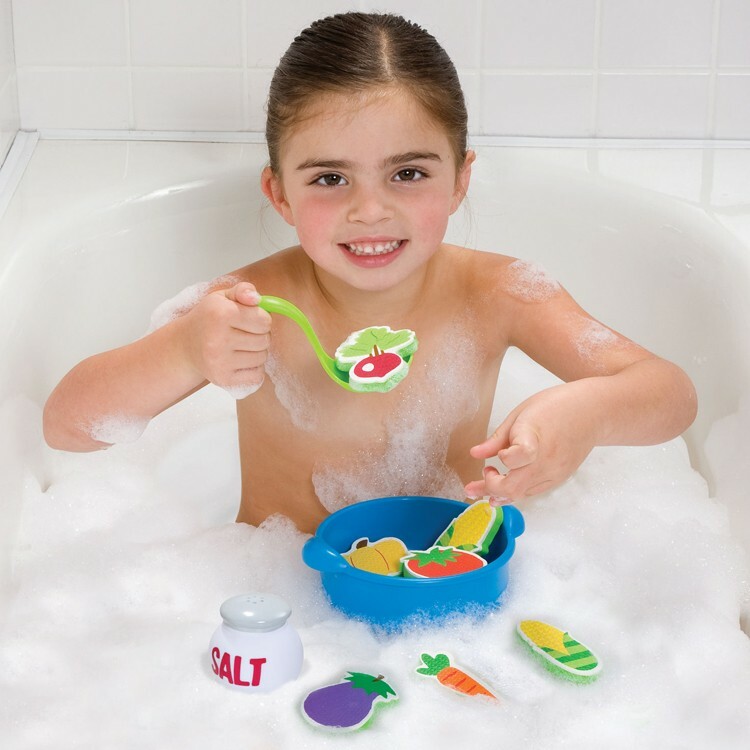 Tub Soup is a great bath time toy; the soft vegetables are fun to play with and help develop the imagination. 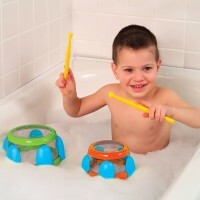 From Educational Toys Planet, Tub Soup Bathtub Toy is sure to have your child jumping right into the bath! 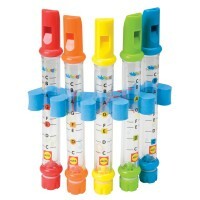 Dimensions of package 2.5" x 11" x 10"
Write your own review of Tub Soup Bathtub Toy.